Are you tired of not having enough room for all of your groceries? 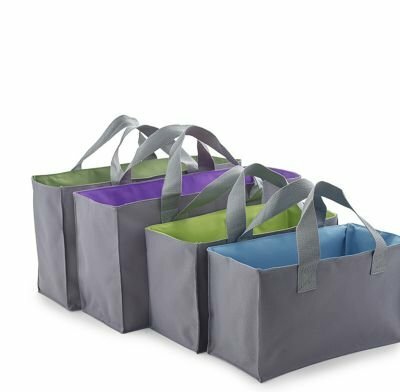 Our pack of 3 totes gives you the power to transport many goods with a breeze…just like pro shoppers do! Feel good about your purchase! 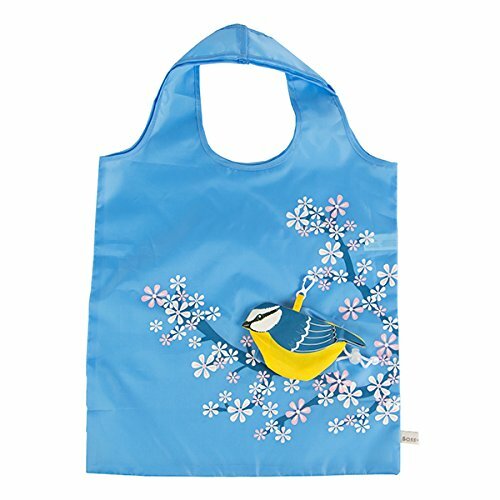 The bags are made of woven strong laminated plastic that can hold up to 14kg! They are waterproof and are easy to wipe clean of any other mess. You will now be a part in helping reduce plastic waste! Stop settling for less! Our reinforced tote seams helps you to feel confident packing your bag with produce, travel items, and other goods. Perfect for everyday use. 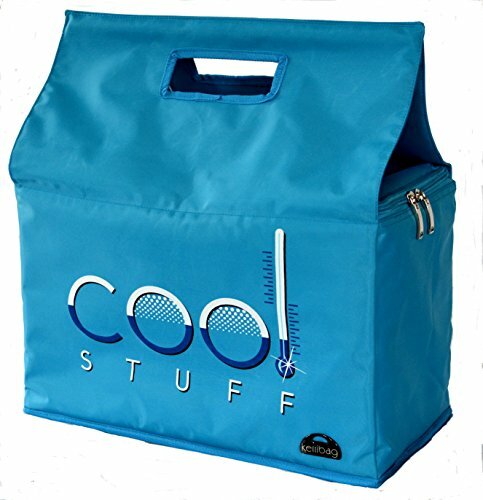 Keeps Food Hot or Cold: These bags are fully insulated to keep hot food hot and cold food cold. Waterproof: The bags are Peva lined on the inside making them water and leak proof. If anything spills, it will stay in the bag and not on your car or trunk. Clean up is very easy with just a wet cloth. LIMITED EDITION HOLIDAY DESIGN: This limited edition design for the Holiday Xmas season will only be available for a limited time. 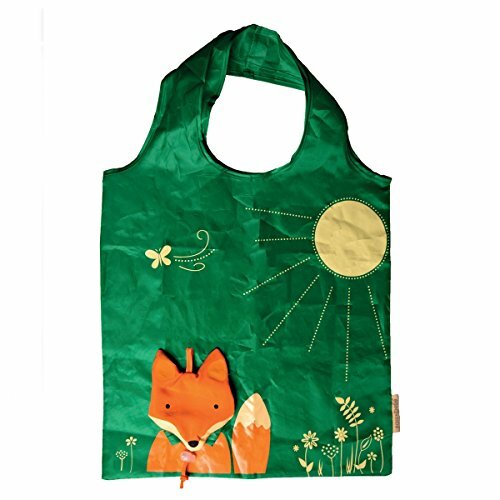 DURABLE – Made of heavy duty, 80 gram Non-Woven Polypropylene and recycled cardboard walls giving these bags a rigid structure when opened. 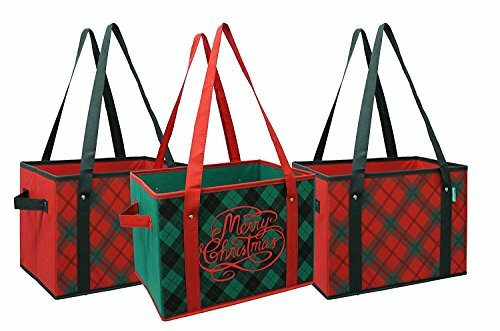 Shoppers and checkers alike love these bags becuase they stay open and upright when loading. NEW! Now also available in orange! 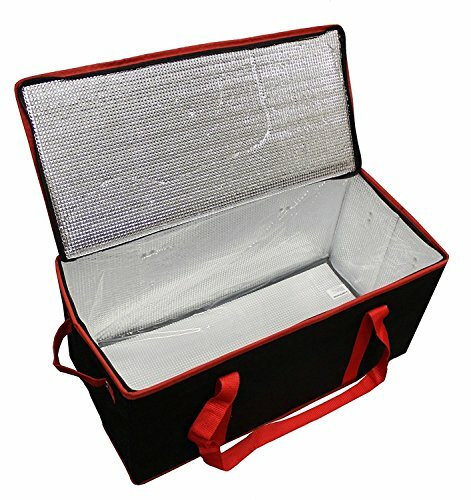 Insulated, heavy-duty, easy to carry bag- keeps perishables and frozen food cold. Hidden magnets in the lid keep the bag open for easy packing and unpacking. 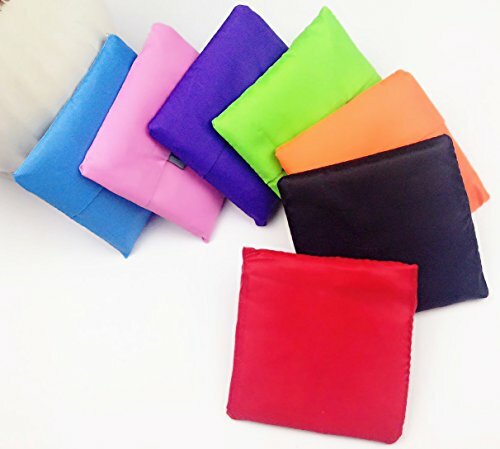 Eco-friendly cooler bag, made of hygienic nylon, can be easily wipe-cleaned. 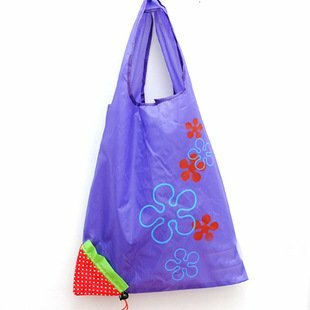 LARGE SIZE ANG EASY TO WASH: 30cmx40cm (12×15 inches), set of 4 reusable produce bags. It can be washed in a dishwasher or washing machine. 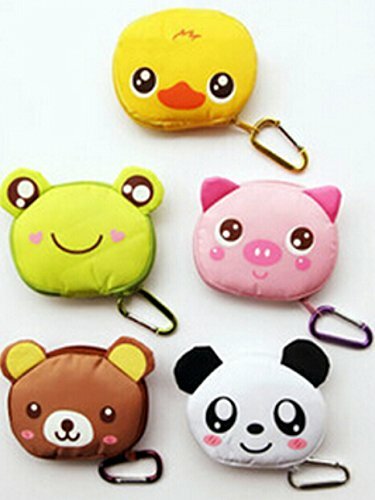 ECO-FRIENDLY AND HEALTHY MATERIAL: High-quality polyester, which is strong, flexible, heat-resistant, moisture-proof and durable. 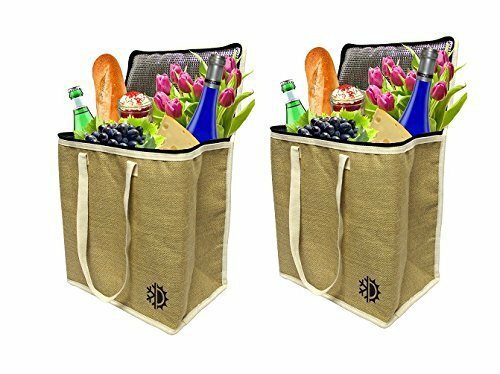 These bags can be stored in refrigerator with fruits or vegetable inside. 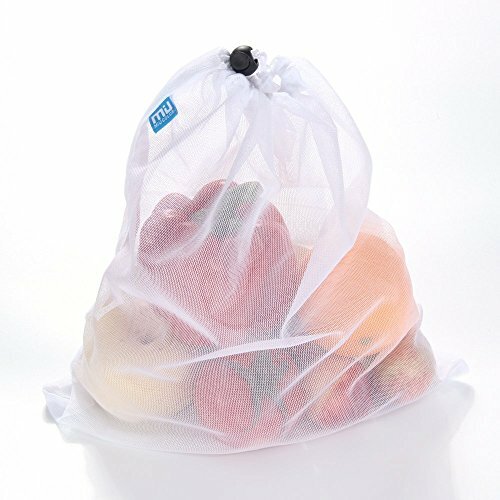 Exquisite and extensive meshes make it A BREATHABLE AND FLEXIBLE BAG Fruits and keeps vegetables stay fresh. EASY TO SORT OUT FRUITS AND VEGETABLES: Don’t worry about spending too much time in sorting out different fruits and vegetables by wasting plastic bags anymore. 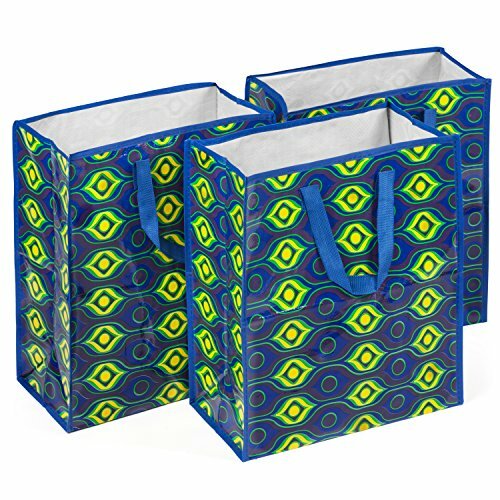 Try our portable reusable and durable produce bags!